Here are all the details of the fabrics and quilting on my season 7 Arya cosplay! Ready to add that leather trim to your Arya Stark jerkin? I've replaced that cheap gold Musketeer monstrosity with a sword that, while still not perfectly accurate, is lightyears closer. There's been an unbelievable amount of demand for resources on Arya's jerkin, and I'm finally getting started on a tutorial! 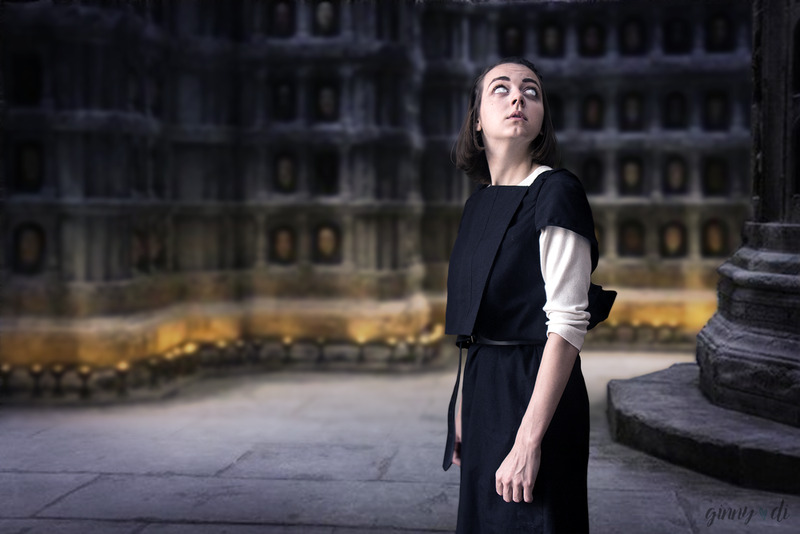 I've decided to do a walkthrough of my Arya Stark cosplay! This is part one, in which I'll cover the pants.